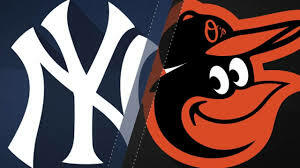 The Baltimore Orioles play the Tampa Bay Rays today. The Orioles shut out the Rays last night 2 to 0 last night. Orioles rookie pitcher David Hess pitched 6.2 scoreless innings. Here is the lineup. 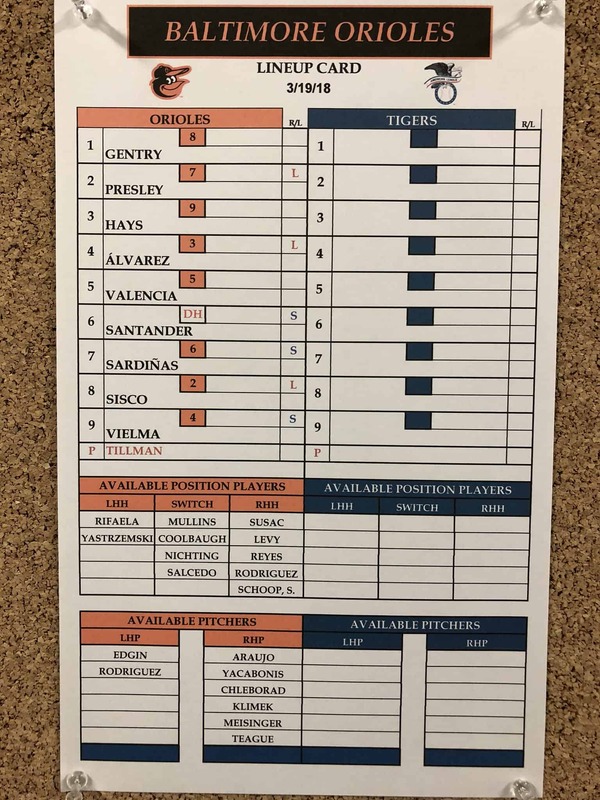 The Baltimore Orioles play the Detroit Tigers in spring training. The Orioles will be sending Chris Tillman to the mound as the starting pitcher. Here is the lineup. 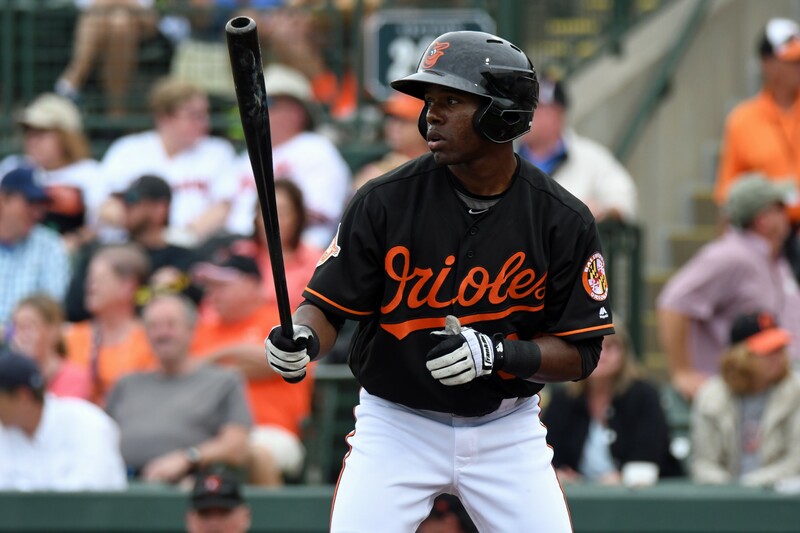 The Baltimore Orioles play the Philadelphia Phillies in spring training. 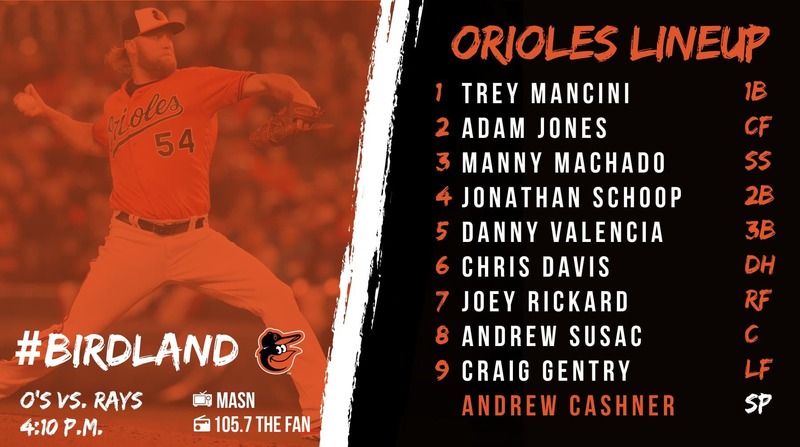 The Orioles won yesterdays game and will play their backups today. Here is the lineup.